Hi friends! I'm Guest Designing today over on the Rubber Cafe' blog, using Creative Christmas, their October Kit of the Month. This months kit includes Echo Park's 6x6 pad, The Story of Christmas, and lots of beautiful ribbons and embellishments. 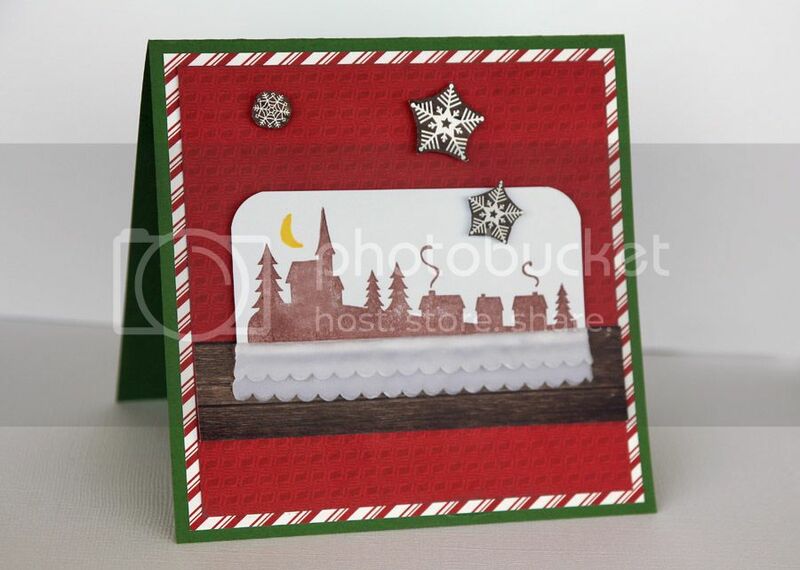 Be sure to stop by their blog to see how I made this cute card using the Home for the Holidays stamp set that is included in this months kit! !